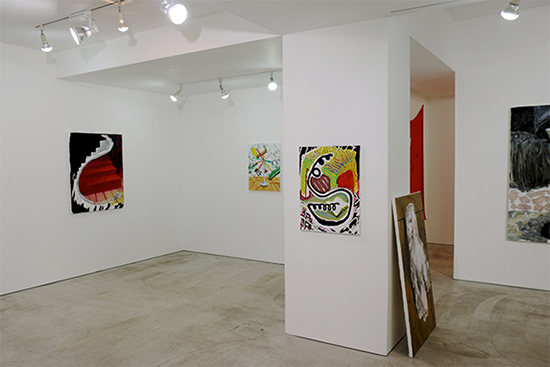 Visit to Kodama Gallery, Tokyo. 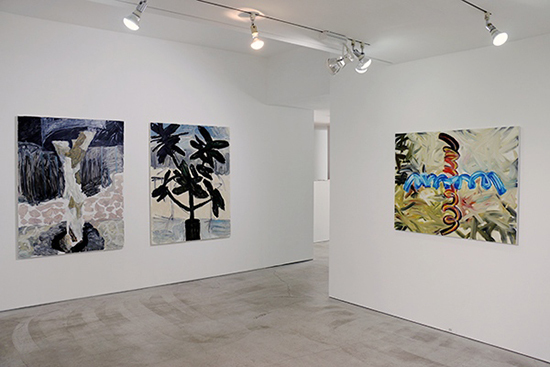 Very nice group exhibition: ignore your perspective 27 – Notion of Painting #2 “Anti-Lyrical Painting” at Kodama Gallery, Tokyo. < Visit to YAMAMOTO GENDAI, Tokyo.